Мария Калинова, Литературен вестник, бр. 5/3-9.02.2016, 4. Камелия Спасова, „Кеносис“, Изд. „Жанет 45“, Пл., 2016. С благодарност към Емилилия Миразчийска, Юлияна Тодорова и Alessandra Bertuccelli за усилието. The Princeton Encyclopedia of Poetry and Poetics: Fourth Edition, edited by Roland Greene, Stephen Cushman, Clare Cavanagh, Jahan Ramazani, Paul F. Rouzer, Harris Feinsod, David Marno, Alexandra Slessarev, Princeton: Princeton University Press, 2012, 169-170. 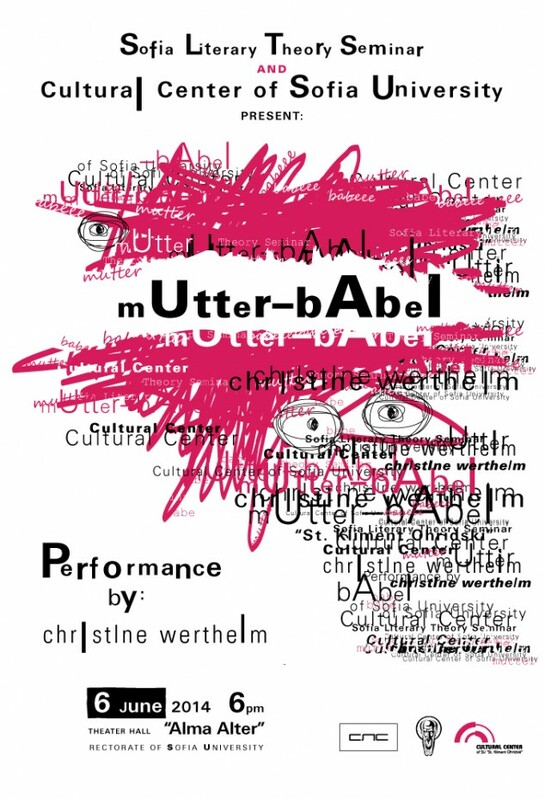 At 6th of June the “Sofia Literary Theory Seminar” will punctuate the end of the series of academic discussions during the spring term, by presenting the art performance „mUtter–bAbel” by Christine Wertheim – poet, performance artist and literary critic. Christine Wertheim teaches at the California Institute of the Arts, yet lectures and performs internationally. She is in Sofia by invitation of “Sofia Literary Theory Seminar” to present her new poetic suite “mUtter–bAbel”. 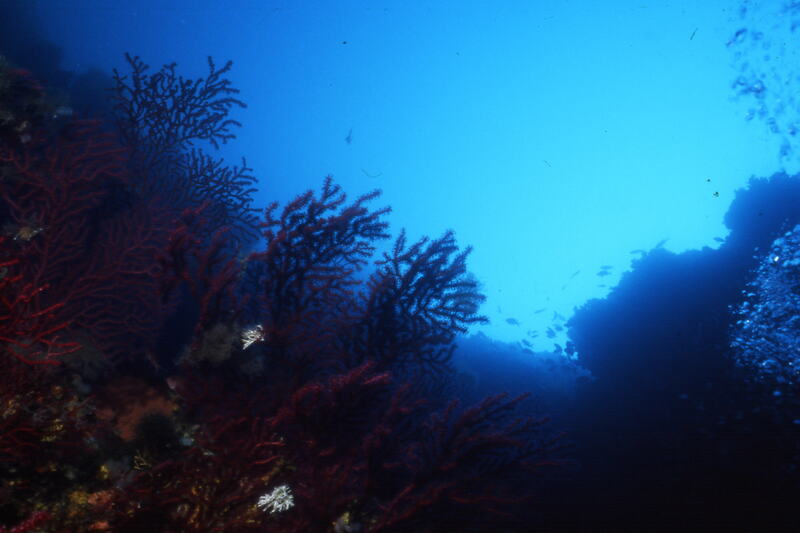 The performance of the same name which includes and portrays the content of the book will be preceded by a short presentation by Christine on her works and creative writing techniques. Die drei Bulgarinnen Sonia Kovatcheva, Diana Ivanova und Kamelia Spassova waren 2012 einen Monat lang in der Villa Waldberta, wo sie an der großen Jahresausstellung „rendezvous“ der GEDOK München teilnahmen, die dann 2013 noch einmal im Goethe-Institut Sofia gezeigt wurde. Alle drei werden ihre im letzten Jahr in Feldafing begonnenen Arbeiten und Kooperationen mit ihren Münchner Kontaktpersonen fortsetzen und vertiefen. Zum Abschluß ihres Aufenthalts wollen sie diese Arbeiten dem interessierten Publikum vorstellen. Im intimen Rahmen, der „staaden Zeit“ gemäß, gibt es Kunst, Poesie und Musik ebenso wie spezielle Speisen, exklusiv von den bulgarischen Stipendiatinnen zubereitet und inklusive Erklärung ihrer weihnachtliche Bedeutung. роб е, а усмивката му е пораснала насън. цялото небе, планина от мълчание и струпана шир.